The RS200 National Tour will comprise a series of 5 GPs, with 3 to count. The big RS200 early Summer Party, combined with the high standard of racing that the club’s huge home fleet and spot on race management deliver year after year. The 2019 tour will again conclude at one of the UK’s top Inland venues, with excellent water, a first-rate club team and on-site accommodation. The National Tour is only a part of the success story of the UK’s biggest double-handed fleet. Behind this are 5 regional tours, aimed at sailors at all levels and with attendances often surpassing the National events. 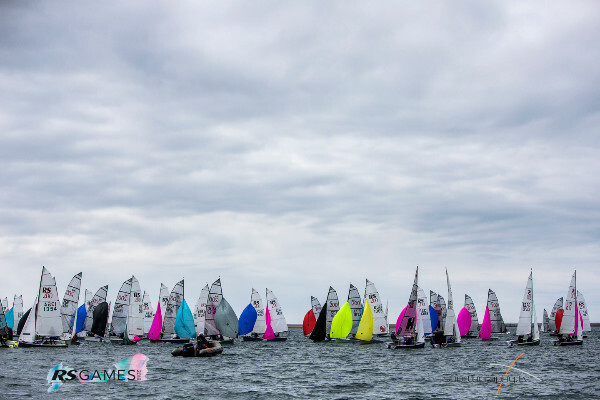 New for 2019 will be a dedicated RS200 Youth and Junior Championship, details will be published soon, plus of course we have the RS200 National Championship at Royal Torbay YC and the Eurocup at Strangford Lough YC. Many keen RS200 sailors are planning to sail through the Winter; the fleet’s Facebook page is a good place to coordinate event planning and training, e.g. for the Sailjuice Winter series, Itchenor Winter Warmers or Sailing South West Winter Series.